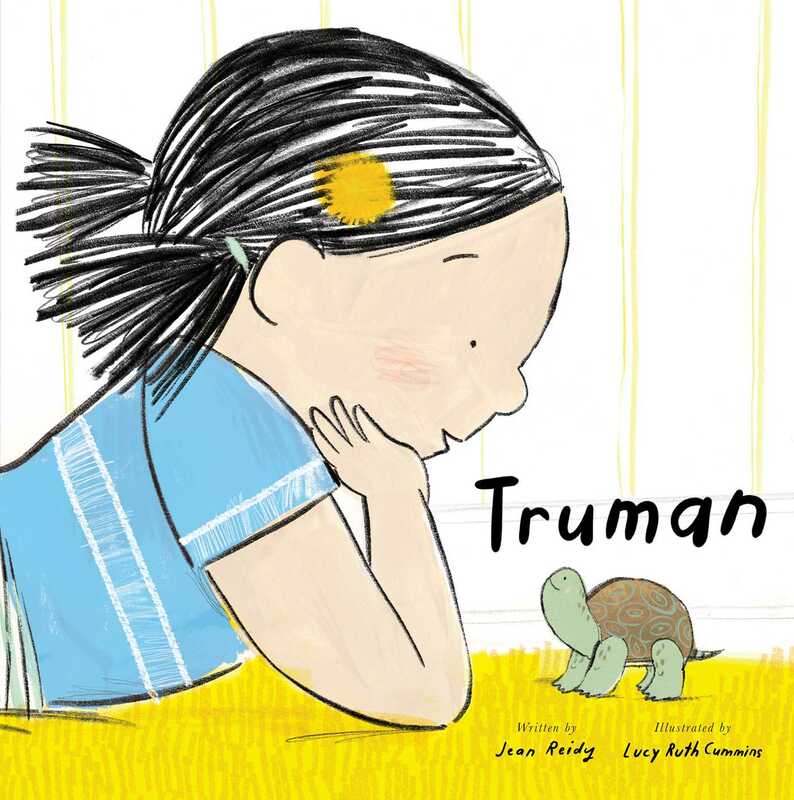 After his best friend Sarah leaves for her first day of school, a tortoise named Truman goes on an adventure across the living room and learns to be brave in this thoughtful and heartwarming twist on a first experience story. Truman the tortoise lives with his Sarah, high above the taxis and the trash trucks and the number eleven bus, which travels south. He never worries about the world below…until one day, when Sarah straps on a big backpack and does something Truman has never seen before. She boards the bus! Truman waits for her to return. And when he can wait no longer, he knows what he must do. Jean Reidy once lived high above honking taxis, growling trash trucks, shrieking cars, and, of course, buses traveling in every direction. And she might like to again someday. But for now, she writes from her home in Colorado, right across the street from her neighborhood library, which she loves. 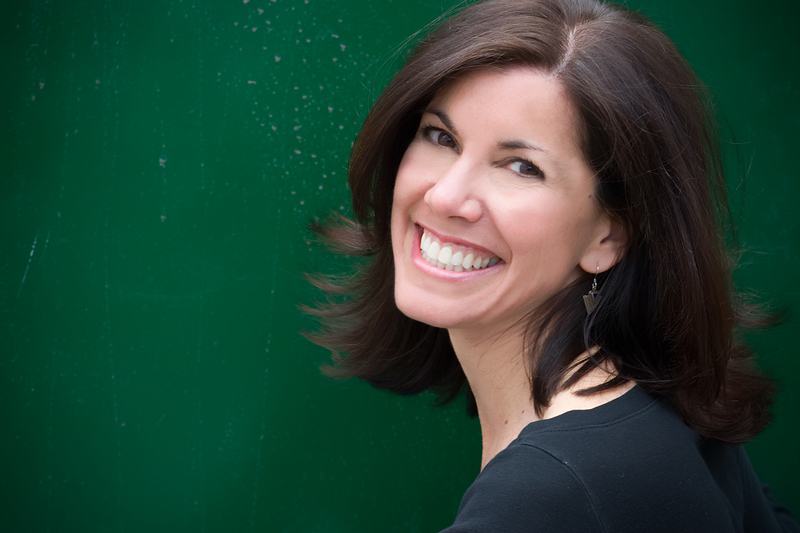 Her fun, lively, and award-winning picture books have earned their spots as favorites among readers and listeners of all ages. Admittedly, she’s never had a tortoise…but over the years she has resided with a not-so-well-behaved assortment of turtles, parakeets, lizards, goldfish, hamsters, and even one feisty fire-bellied toad. Visit Jean online at JeanReidy.com. * "The ending...is just right....Peaceful and pensive like Truman himself, this book charms; there's just something uplifting and wonderful about the whole package. Never underestimate the feats an animal will brave in order to be reunited with their loved ones."